We want to create Mentoring programs for Students for Creating Innovation in Companies. We aspire to create Students with mindset for invention, innovation for patents & copyrights. We create Entrepreneurship for Financial FREEDOM in life at an Early age. 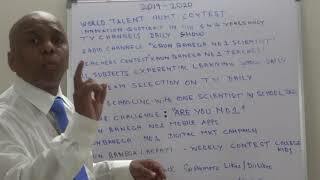 We plan to have World Innovation Talent Hunt Contest for the best patentable ideas from Class 5 to 12 in June 2020. Students Go for Innovation Tours in Companies in USA in 2019. Students Create Patents & Copyrights in 4 months time line. Students Create Companies for Financial FREEDOM in the World. They Become Mentors for Junior Students in Class 6 to 8. Students Mentoring School Kids for Entrepreneurship in lIfe. Schools becomes Research Center for Entrepreneurship in every area. 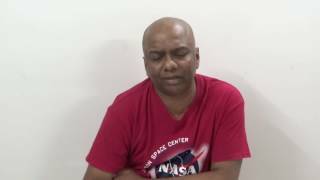 Retired NASA,Virgin Galactic ,TESLA ,ISRO DRDO Scientist can help in Projects. Mentoring school Kids Collaborating with Research & Development Companies in New product Launches. Mentoring Kids Collaborating with CSR companies to implant Change India Now. Help Schools Kids Create their Ideas for Entrepreunrship in lIfe. FREE World Education for Kids from Class 6 to 8 will study 4 kids a Batch in one classroom with a Scientist / Innovator/ Educator / Professional. WE have Earn & Learn Policy for all Kids. We do not Charge FEES from parents to study in our schools. Please go though the PPT and Youtube links to get started in the World of Financial Freedom. We can meet and discus. High Performance Innovation Delivered on Time ! 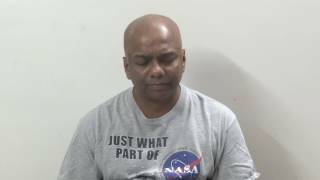 Preview YouTube video TALENT HUNT CONTEST Race Innovation Schools ! TALENT HUNT CONTEST Race Innovation Schools ! 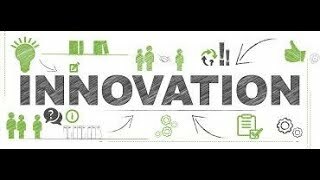 Preview YouTube video RACE INNOVATION SCHOOLS IN INDIA ./INTRODUCTION. 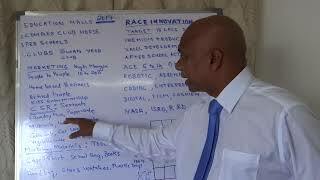 RACE INNOVATION SCHOOLS IN INDIA ./INTRODUCTION. 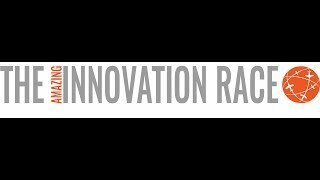 Preview YouTube video RACE INNOVATION SCHOOLS !